NFL quarterback Tom Brady is picky about his sleep, to say the least. The four-time Super Bowl champion, three-time Super Bowl MVP, and serial napper likes to go to bed around 8:30 p.m. every evening during the football season. 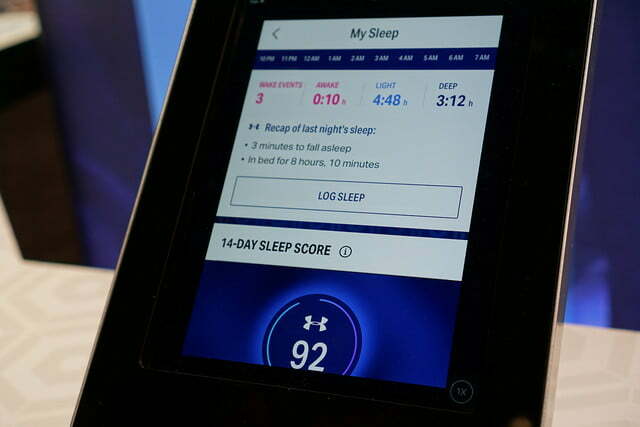 Before turning in, the New England Patriots’ longtime star performs a meticulous series of nighttime cognitive exercises to help him destimulate his brain for a more restful slumber. Still one of the best in the league, the 39-year-old credits his career longevity to this strict regimen. For a man with such specific sleeping habits, the pajamas of mere mortals just wouldn’t do. Apparently, Brady even has a line of biometric-aiding sleepwear to help maximize his rest. 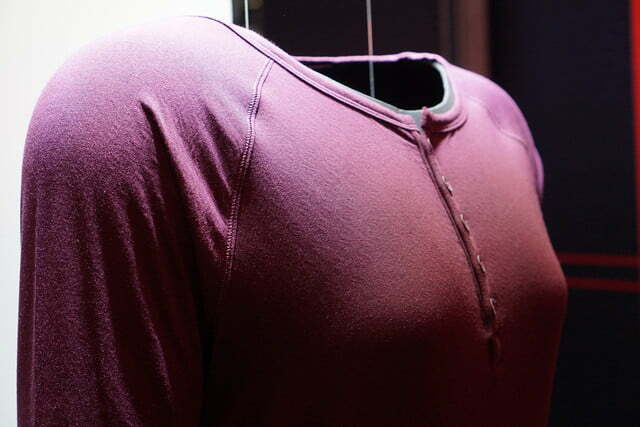 His sponsor, Under Armour, is now selling this line of PJs to the general public, so now you too can sleep like a Hall of Fame-caliber hurler of footballs. Under Armour unveiled its full line of Sleep & Recovery System products, including the Athlete Recovery Sleepwear Powered by TB12, at the 2017 Consumer Electronics Show in Las Vegas this week. The clothing includes full-length shirts and pants, as well as short-sleeve shirts and shorts. The Sleep & Recovery line of sleepwear is available for both men and women, with a price tag between $80 and $100. The product uses a bioceramic interior to help maximize recovery during sleep. This bioceramic print reacts to your body’s heat to create far infrared (FIR) energy. 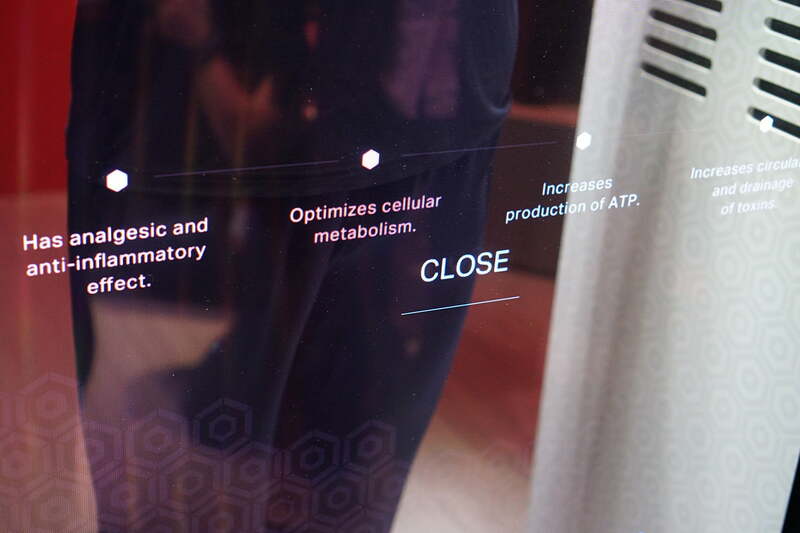 This isn’t the first time FIR-emitting properties have been applied to ceramics and fabrics for an array of health benefits. According to the U.S. National Library of Medicine, blankets utilizing FIR fabrics were reported to greatly improve sleep quality. The materials have also been shown to treat inflammation. A pair of gloves made from FIR fabrics have been used to successfully treat arthritis of the hands and even Raynaud’s syndrome. These anti-inflammatory properties also can reduce recovery times for athletes. 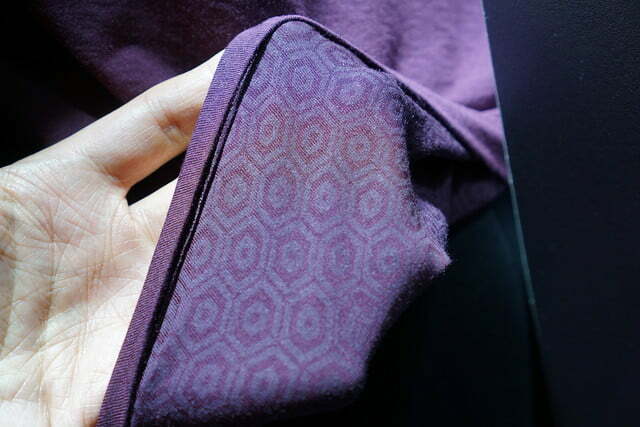 The story behind the sleepwear starts in 2014. After sustaining a calf injury during the season, Brady used a bioceramic gel sleeve to help with his recovery. Considering most healing takes place during sleep, a product that can be easily and comfortably worn at night made sense and could even exemplify the natural benefits of rest. 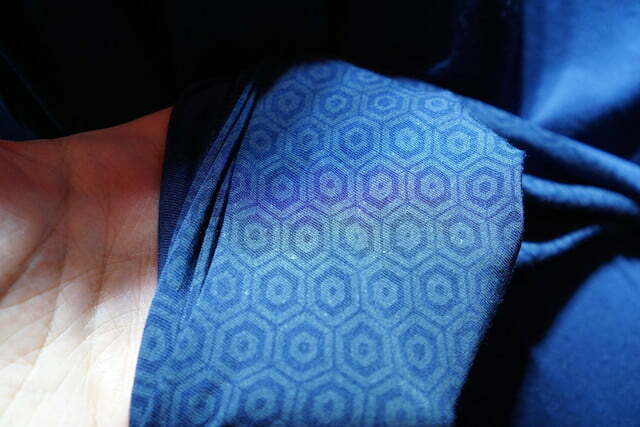 Needless to say, the first move was to trade the full gel sleeve for a lighter, more comfortable product. 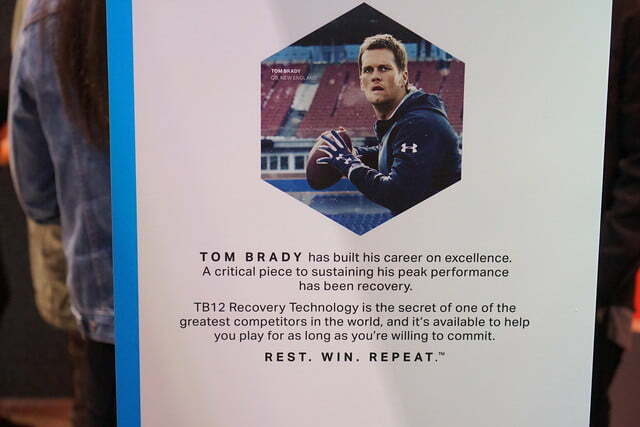 Under Armour thereafter worked with Brady to apply this same idea to a full-body line of bioceramic material. 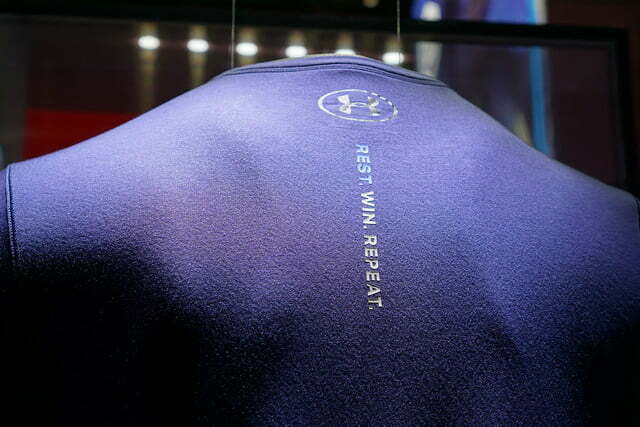 The UA Athlete Recovery Sleepwear Powered by TB12 is the final product of this vast undertaking. 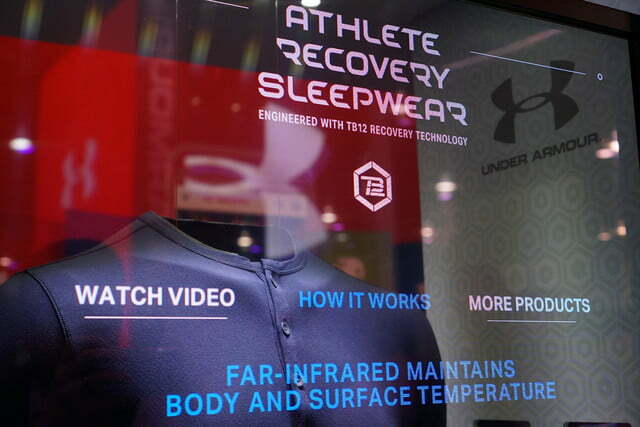 Under Armour is also overhauling its UA Record mobile app as part of the Sleep & Recovery System unveiling. 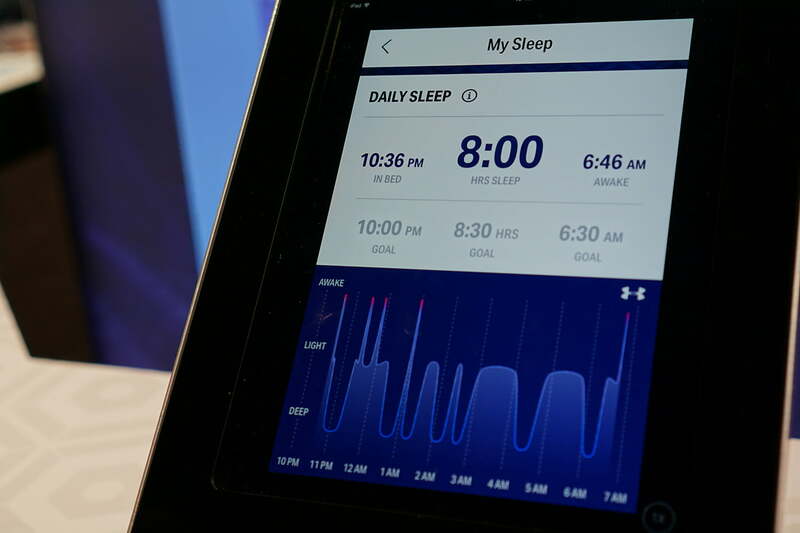 This will include new features to help users better understand their sleep cycles. The app will also allow individuals to set goals toward optimizing their overall sleep schedules and routines. The Athlete Recovery Sleepwear may not increase your odds of winding up in the Hall of Fame or your chances of marrying a supermodel, but for sleep and recovery benefits, this neoteric nighttime wear is certainly something to consider.